Florida Car Insurance Coverage Requirements | DeLoach, Hofstra & Cavonis, P.A. Many drivers worry about the potential costs of a car accident. Since Florida is a no-fault car accident state, drivers have a little more control over the amount they receive for their injuries and losses. Under state law, all motorists are required to have a minimum coverage amount on all vehicles with a valid license plate to cover the costs of Florida car accident injuries and property damage. Drivers that do not adhere to these requirements can face severe consequences and open themselves up to lawsuits after a crash. There are severe co nsequences for failure to purchase insurance for vehicles registered in Florida. For each violation, the Department of Highway Safety and Motor Vehicles (DHSMV) can suspend your driving privileges, vehicle license plate, and registration for up to three years. If drivers later obtain insurance, they can get their licenses and privileges reinstated by providing DHSMV with proof of insurance and paying a penalty reinstatement fee of up to $500. In no-fault insurance states, each driver involved in an accident collects injury and property costs from his insurer. Since drivers pay for their coverage, it's a good idea to select more than the bare minimum of coverage on a policy, since they will directly benefit after a collision. The following are some possible additions to your car insurance policy. The Florida Motor Vehicle No-Fault Law requires all four-wheeled vehicles to be insured with a minimum of $10,000 of PIP. These benefits pay for the medical expenses of a crash, as well as some of the related costs of an accident, such as grocery delivery or housecleaning services while a victim recovers. In addition to the named insured, the policy also covers the policyholder’s children, members of his or her household, and any passengers who are uninsured under other policies. If you're injured while riding in someone else’s vehicle, you'll claim coverage for your injuries under your own PIP. Florida requires at least $10,000 of PDL coverage insurance on all registered motor vehicles. This covers damages and property losses caused by a crash, such as damage to the vehicle, loss of items inside the vehicle at the time of the accident, and the costs of alternative transportation while the vehicle is repaired. State law mandates that all registered vehicles have continuous PIP and PDL insurance, regardless of how often they're driven. This is optional coverage that pays for any permanent injuries or deaths that result from an accident involving your vehicle. 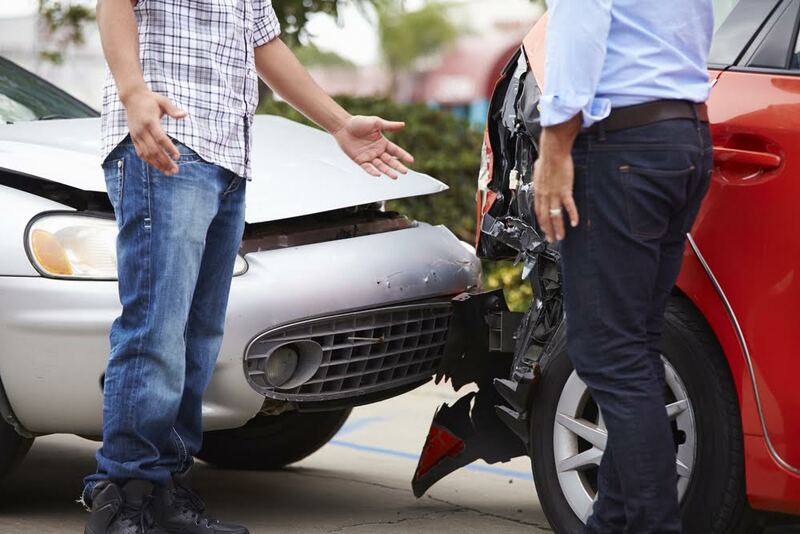 While the amount of coverage is chosen by the policyholder, BIL typically provides at least $10,000 per person for severe injuries, and may include legal representation if a victim attempts to sue you after the crash. This coverage applies to the policyholder, his family, his authorized drivers, and members of his household. Drivers may be required to carry this type of coverage if they have a history of previous car accidents. Although this coverage is optional, it's often one of the most beneficial forms of car insurance. If you're severely injured in a car accident and exhaust the limit of your injury policy, you will seek compensation from the other driver. However, if the other driver doesn't have insurance, you will have to pay your own medical bills, unless you have UM or UIM coverage. If you have U/U coverage, you're guaranteed to receive a certain amount for debilitating or costly injuries when the at fault driver is uninsured or underinsured. For more information or to speak to a car accident attorney, contact us today to learn more about your rights after a crash. How Much Compensation Can I Receive From a Personal Injury Case?